The 3Rs principle for the replacement, reduction and refinement of animal testing was first described in 1959 by the scientists Russell and Burch as key strategies of a systematic framework to achieve humane experimental techniques. Since then, the international community has made a major effort to develop and implement alternatives to animal testing. New methods like in vitro and in silico have, in turn, generated new sources of knowledge. The volume of information relevant to the 3Rs has increased exponentially. A study carried out by the European Commission’s Joint Research Centre (JRC) in 2016 compiled knowledge sources (websites, publications, databases, organisations, events, expert groups, etc.) relevant to the 3Rs, identifying the typical target and how they share content. This study, is now available in the public domain. To make the most of this ever-expanding knowledge base, Douglas Connect has developed an online application DC 3Rs to allow fast, reliable and sustainable sharing. 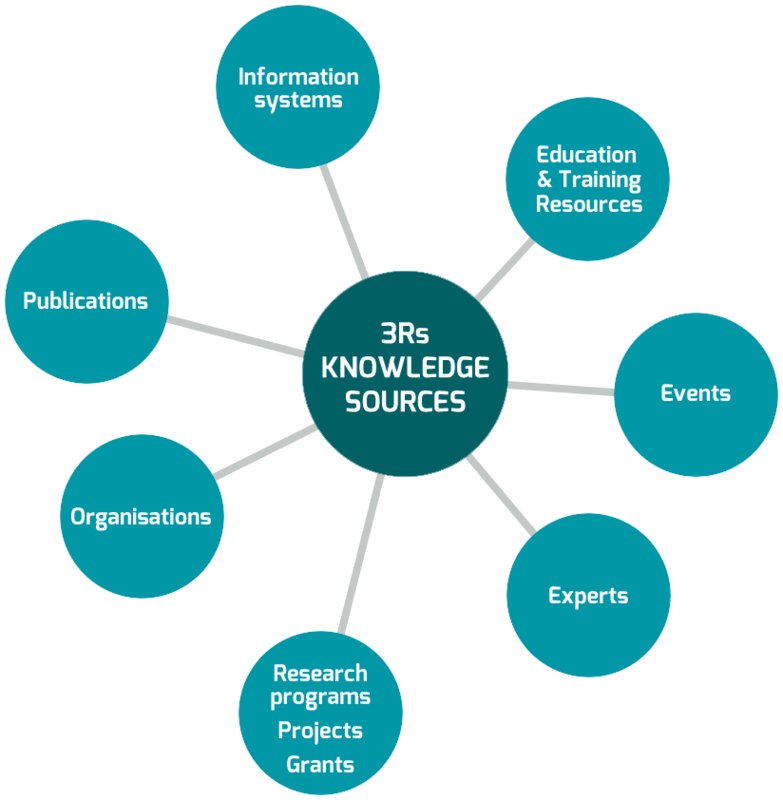 The user-friendly app allows the user to consult 3Rs knowledge sources listed in the JRC study. All available resources can be easily browsed, filtered and visualised in real-time.